This site is a national landmark and historic landmark in the US. It is also known as the Silent City of Rocks. This national reserve is located close to Idaho’s border with Utah and is renowned for its rock formations (and as a popular spot for rock climbing). The rock spires are made up of granitic rocks and cover an area of up to 14,000 acres. As mentioned earlier, it is a popular site for avid rock climbers since it offers over 1,000 bolt-protected and traditional routes. Even though the national monument and preserve are recognized as two different entities, they are often regarded as one in the list of national park service sites in Idaho. This preserve is located in the Snake River Plain of Central Idaho. The area protected within the preserve consists of volcanic formations and showcases well-preserved flood basalt areas in this part of the country. 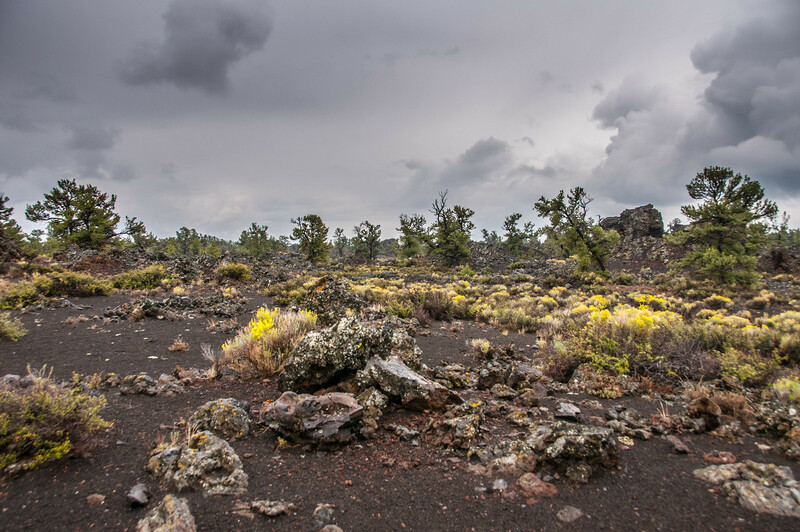 The site was named a National Monument in 1924 and includes three major lava fields. Other notable features within the site include basaltic lava, tree molds, lava tubes and more. Located in Hagerman, this is one of the national park service sites in Idaho. The site contains the largest collection of Hagerman horse fossils in the continent. In particular, the fossil horses are only found in one specific area within the site, which has been dubbed as Hagerman Horse Quarry. The monument is not only significant within Hagerman, Idaho but has international significance because it preserves the largest known fossil deposit that dates back to the late Pliocene epoch. Both the plants and animals within the area is the last living existence from this particular age. In fact, it was also named as a National Natural Landmark in 1975. This national historic site is listed as one of the national park service sites in Idaho as it commemorates over 9,000 Japanese Americans that were imprisoned during World War II. These prisoners of war were held at the Minidoka War Relocation Center. 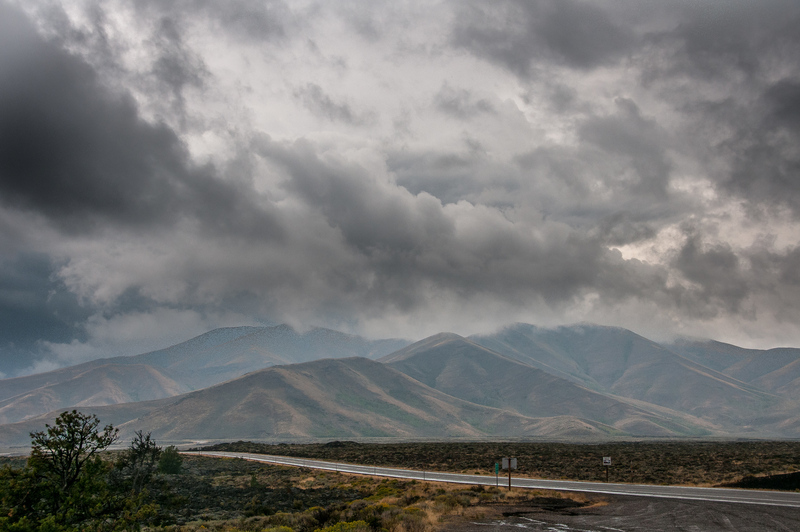 The site is located in the remote high desert of south central Idaho. It is currently managed by the US National Park Service and was originally named a National Monument in 2001. The entire site measures only at about 210 acres in land area. This national historic park is composed of 38 sites that are scattered across various states including Montana, Oregon and Washington (apart from Idaho, of course). The site aims to preserve the traditional aboriginal lands that were once inhabited by the Nez Perce people. Established in 1965, the park now has a museum within the park headquarters that was launched in 1983. There are also three distinct ecoregions that the park encompasses, each of which features a variety of climates and elevations. Today, there are also several animal species that live in the area.